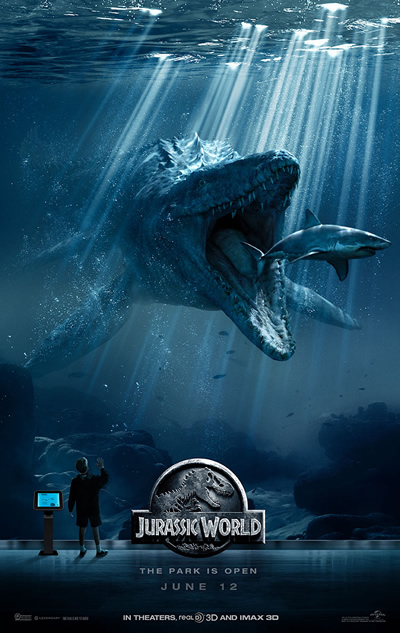 Who else out there is excited for Jurassic World?! My family and I first saw the trailer when we went to see Avengers: Age of Ultron in theaters and it grabbed everyone's attention. I mean what boy doesn't love dinosaurs, right? Though it has been years since I watched the original movies, I did enjoy them so I am glad they decided to make another one. I see a family trip to the movies in two weeks as part of our school's out celebration. 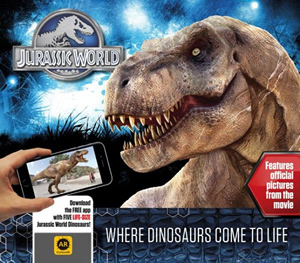 While we wait, we are also getting excited for all the cool Jurassic World toys and merchandise that is available. With four boys in the house, I know they will get a kick out of them all. Yes I can envision the dramatic dino-battles now. Scroll down for your chance to win a fun prize pack for your kids! Or yourself, whatever. Clever as ever, the Jurassic World raptors are masterful hunters on the lookout for prey. 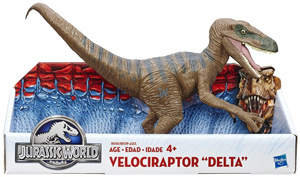 The assortment features three of the most popular raptors from the Jurassic World movie, Charlie, Delta, and Echo. The figures each span approximately 12 inches long with articulated arms, legs, and tails. Each sold separately. Available at most major toy retailers nationwide like Amazon and on HasbroToyShop.com. 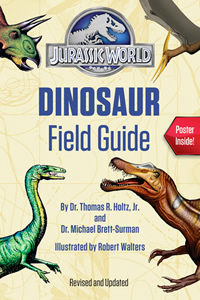 Would you like a chance to win all of the cool Jurassic World items listed above? Just use the form below to enter! Giveaway is open to US residents only and will end on June 4, 2015 at 12:00AM EST. Prize pack is valued at $38.93. Velociraptor figure may vary. I'm going to see it with my wife! I plan on taking my son to this movie. He is all about some dinosaurs...I think he is going to be overwhelmed with excitement but it's gonna be worth it. I'll see this movie with my husband. I am going to see this with a good friend. I grew up watching these movies and loved them. I can't wait to share the excitement of them with my boys now! I can't wait! 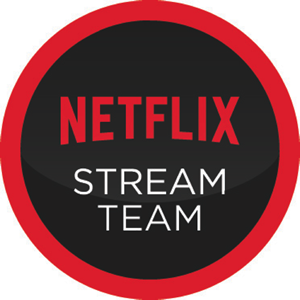 I plan on watching it with my 15 and 16 yoa sons. Thanks. I can't wait to see it with my kiddos!! I will go with my son, but my daughter may be too young. I plan to see this movie with my grandson! I am going to go with my husband and my nieces. I hope they love this movie as much as I did when I was their age!